PRESERVES Archives - Lettieri & Co.
Blackerry & black currant preserves. 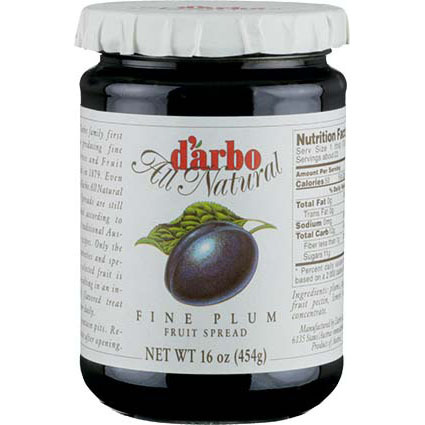 The Darbo family started making preserves in the Austrian town of Gorz, in 1879. The company may not have divulged all the secrets behind its success, but it has revealed one: Only the best fruits are good enough for its preserves. This is why they source their fruit from the world's best fruit-growing regions. Decades of experience and long-standing fruit-buying relationships give them an edge when it comes to obtaining choice, high quality fruits which are then processed by gentle cooking. Blueberry preserves. 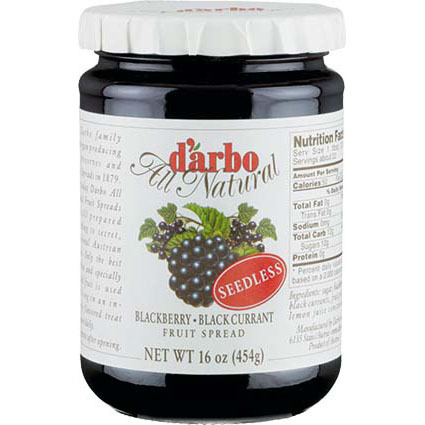 The Darbo family started making preserves in the Austrian town of Gorz, in 1879. The company may not have divulged all the secrets behind its success, but it has revealed one: Only the best fruits are good enough for its preserves. This is why they source their fruit from the world's best fruit-growing regions. Decades of experience and long-standing fruit-buying relationships give them an edge when it comes to obtaining choice, high quality fruits which are then processed by gentle cooking. 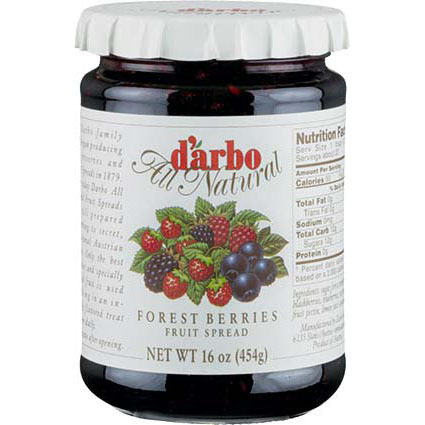 Forestberry preserves. 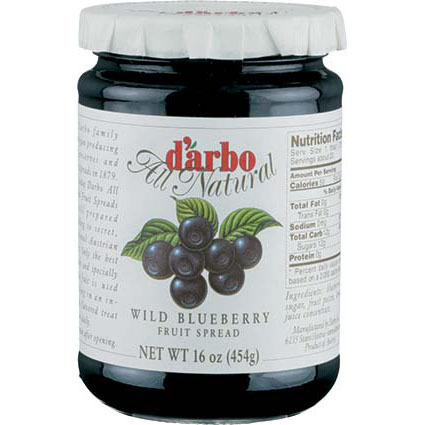 The Darbo family started making preserves in the Austrian town of Gorz, in 1879. 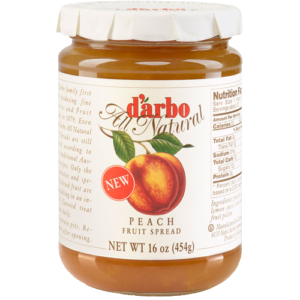 The company may not have divulged all the secrets behind its success, but it has revealed one: Only the best fruits are good enough for its preserves. This is why they source their fruit from the world's best fruit-growing regions. Decades of experience and long-standing fruit-buying relationships give them an edge when it comes to obtaining choice, high quality fruits which are then processed by gentle cooking. 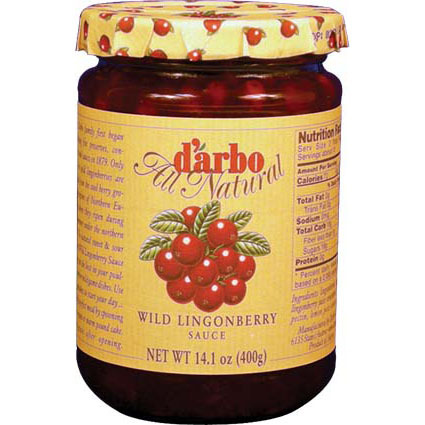 Lingonberry preserves. 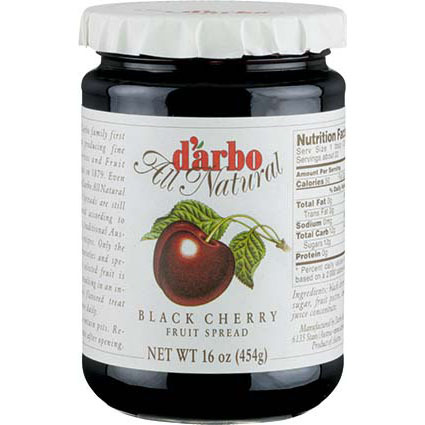 The Darbo family started making preserves in the Austrian town of Gorz, in 1879. The company may not have divulged all the secrets behind its success, but it has revealed one: Only the best fruits are good enough for its preserves. This is why they source their fruit from the world's best fruit-growing regions. Decades of experience and long-standing fruit-buying relationships give them an edge when it comes to obtaining choice, high quality fruits which are then processed by gentle cooking. 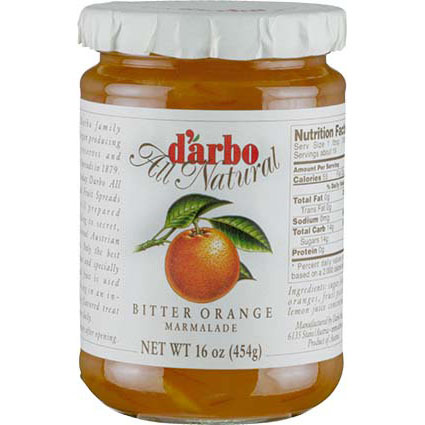 Orange marmalade. 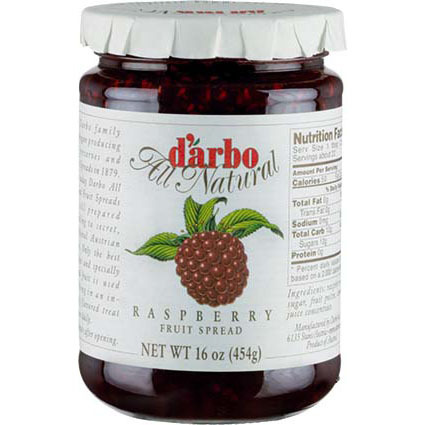 The Darbo family started making preserves in the Austrian town of Gorz, in 1879. The company may not have divulged all the secrets behind its success, but it has revealed one: Only the best fruits are good enough for its preserves. This is why they source their fruit from the world's best fruit-growing regions. Decades of experience and long-standing fruit-buying relationships give them an edge when it comes to obtaining choice, high quality fruits which are then processed by gentle cooking. Plum preserves. 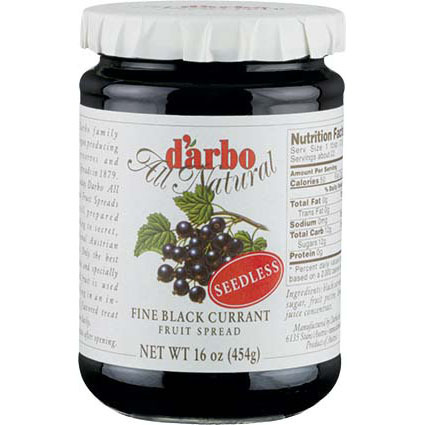 The Darbo family started making preserves in the Austrian town of Gorz, in 1879. The company may not have divulged all the secrets behind its success, but it has revealed one: Only the best fruits are good enough for its preserves. This is why they source their fruit from the world's best fruit-growing regions. Decades of experience and long-standing fruit-buying relationships give them an edge when it comes to obtaining choice, high quality fruits which are then processed by gentle cooking. Raspberry & rhubarb preserves. 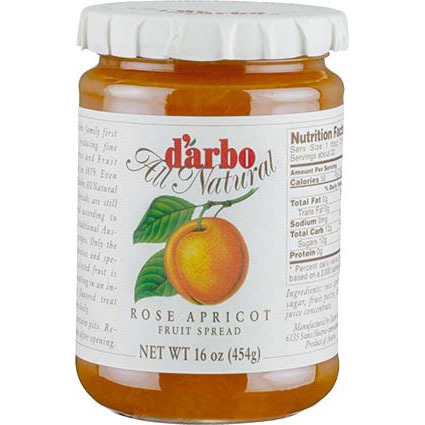 The Darbo family started making preserves in the Austrian town of Gorz, in 1879. The company may not have divulged all the secrets behind its success, but it has revealed one: Only the best fruits are good enough for its preserves. This is why they source their fruit from the world's best fruit-growing regions. Decades of experience and long-standing fruit-buying relationships give them an edge when it comes to obtaining choice, high quality fruits which are then processed by gentle cooking. Raspberry preserves. 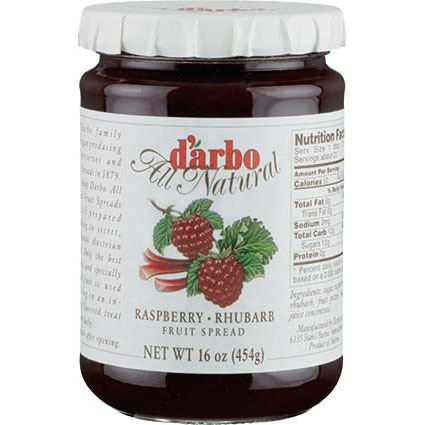 The Darbo family started making preserves in the Austrian town of Gorz, in 1879. The company may not have divulged all the secrets behind its success, but it has revealed one: Only the best fruits are good enough for its preserves. This is why they source their fruit from the world's best fruit-growing regions. Decades of experience and long-standing fruit-buying relationships give them an edge when it comes to obtaining choice, high quality fruits which are then processed by gentle cooking.